This is the integration of another famous payment provider from Canada (previous payza), which is very famous in north USA. 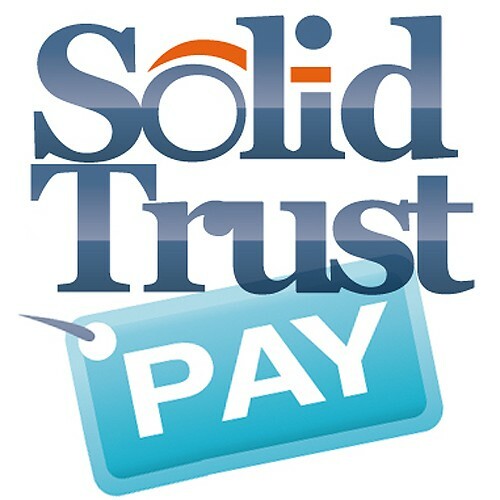 SolidTrust Pay (STPay) allows to return money from scammers if they have enough money on their account, but if not then all available money will be divided between tricked members. 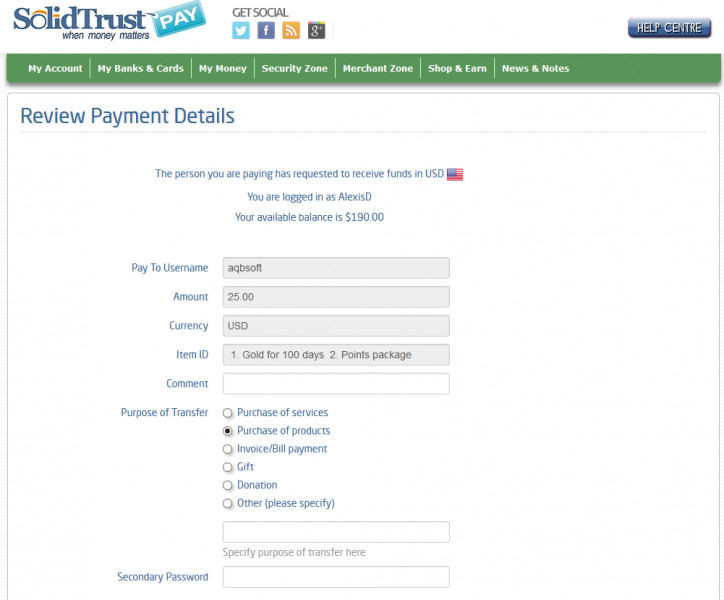 Commission depends on member's account type. There are two types available Personal and Business. 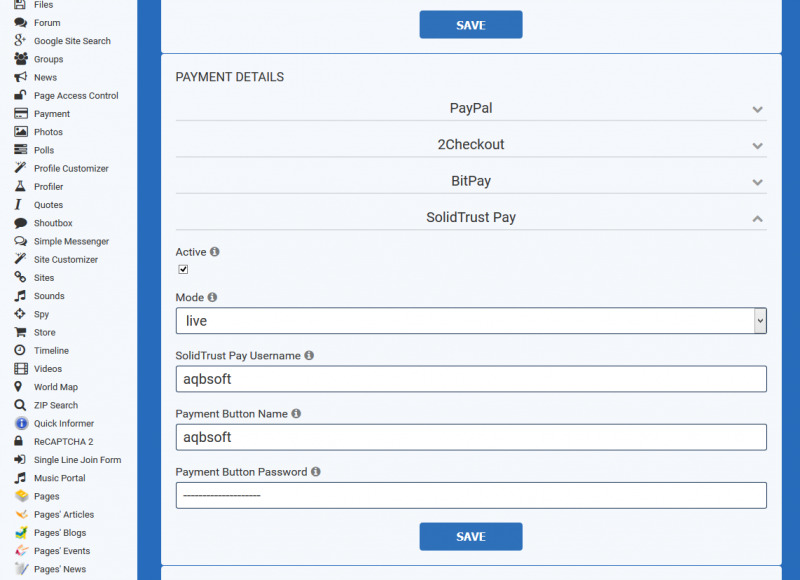 Business accounts allow to get payments from users' credit cards and they don't need to have accounts on STPay for it.